Fear and terror are pouring from this Halloween video, this spooky Halloween video loop is a good fit for your shows. A neat visual to have in your pocket. 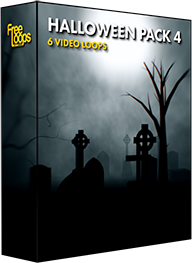 This video loop is part of Halloween Pack 4.